“This is my modest gift to the Jewish people who have always dreamt of biblical love, friendship and of peace among all peoples. This is my gift to that people, which lived here thousands of years ago among the other Semitic people. My hope is that by this I am giving my hand to the culture lovers, poets and artists from the neighboring peoples” (Chagall 1962). 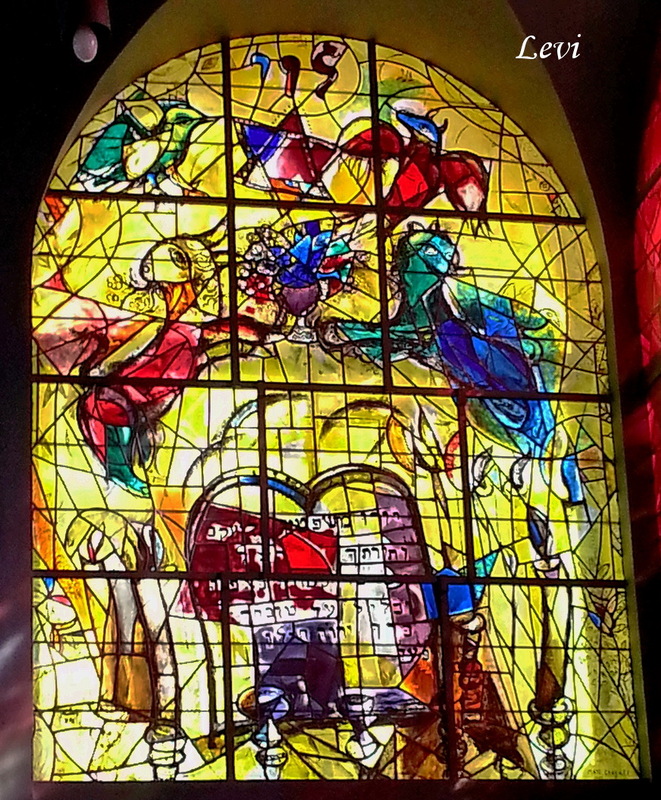 And what a wonderful gift to the Jewish people and Jerusalem are these 12 beautifully-colored stained glass windows! 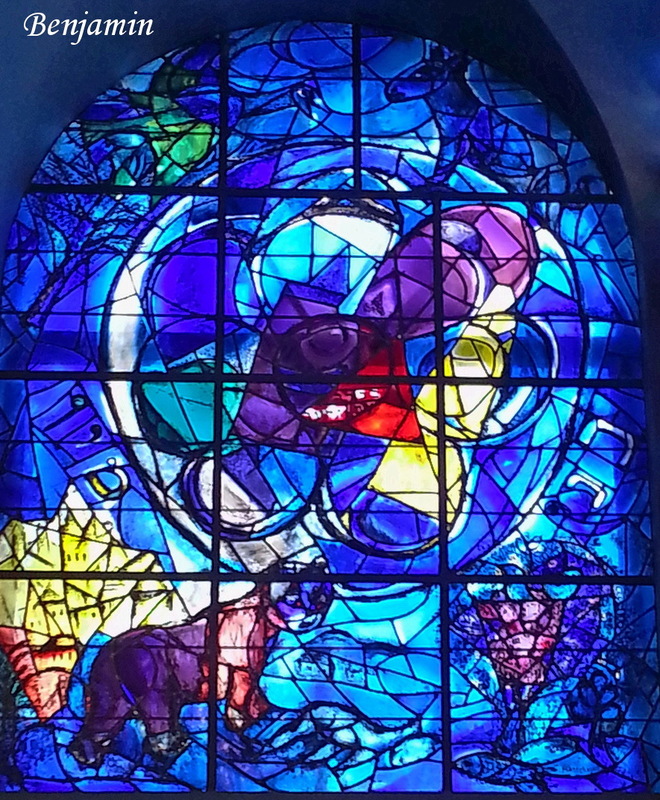 Jewish artist, Marc Chagall, was inspired by three biblical stories and motifs: the blessing of Jacob to his 12 sons; the blessing of Moses to the 12 tribes; the 12 precious stones on the breastplate of the High Priest of the Temple, with each stone representing one of the tribes. 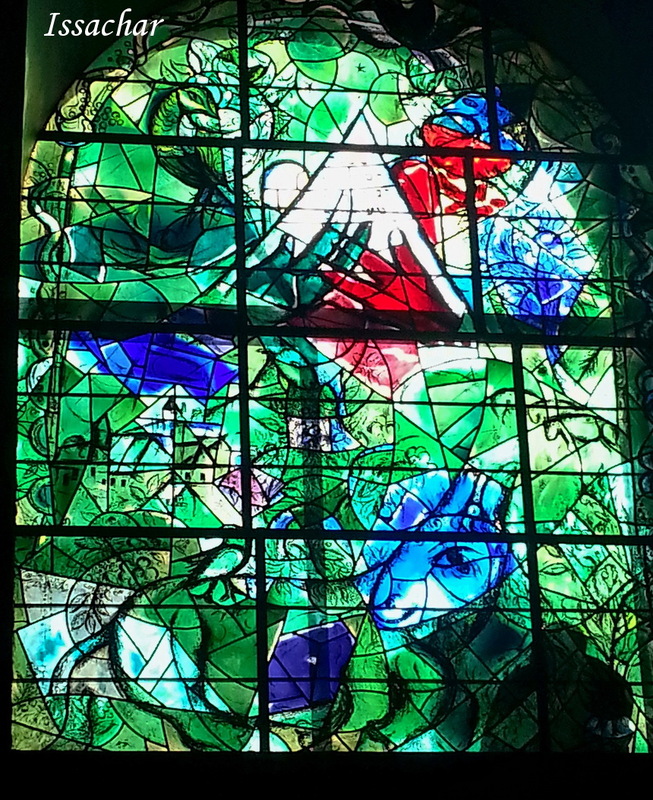 Each window is attributed to one of the tribes, carrying themes from the blessings that the tribes received from Jacob and Moses, as well as other themes from Jewish history and from Chagall’s personal history. 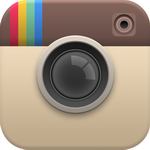 The main colors used are: blue (four of the windows), red (two windows), yellow (two windows), green (three windows) and gold (Joseph’s window). 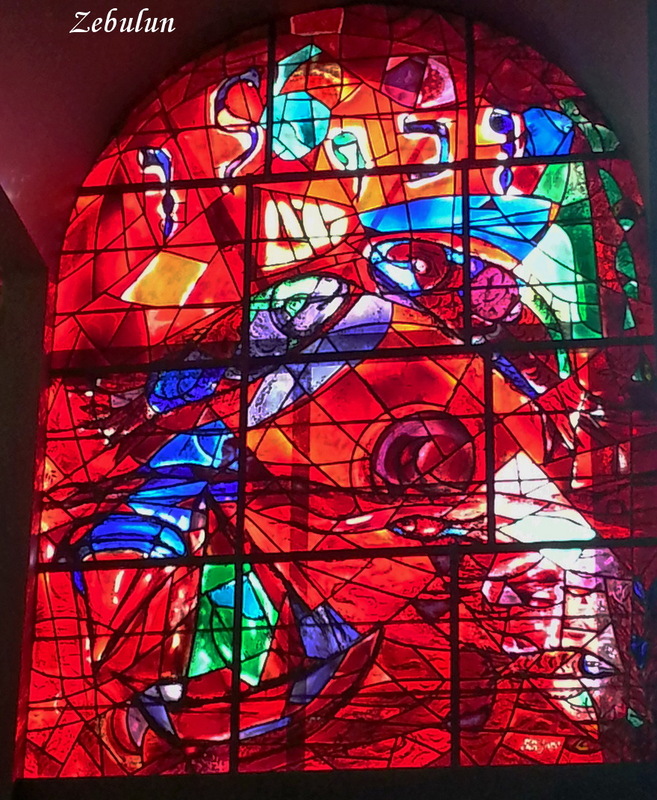 Chagall worked on this gift for two years, aided by his assistant Charles Marq, who developed a technique of using three different colors on the same window, without separating the colors by lead frames. 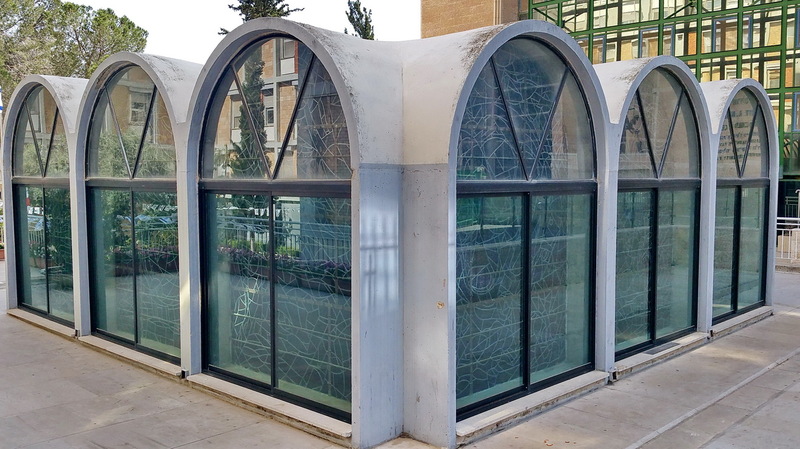 After being exhibited in Europe, the windows were brought to Jerusalem and affixed in the Abbell Synagogue at the Hadassah University Medical Center in Jerusalem near Ein Kerem, where anyone can see them Sunday through Friday.